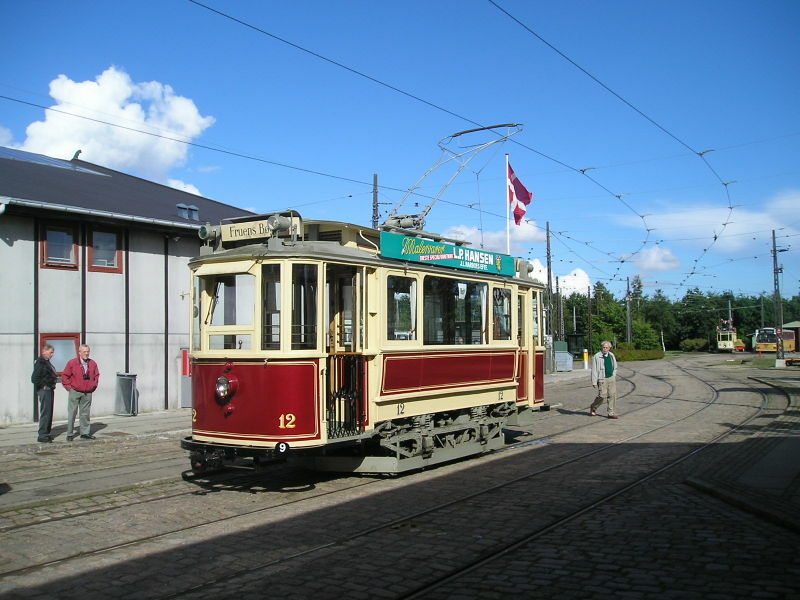 The Odense tram system during most of its history. Urban tramway: ca. 8 km.